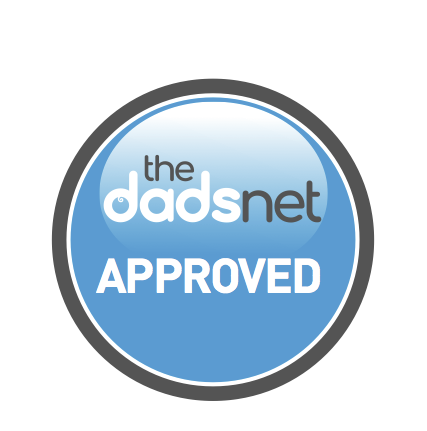 TheDadsnet team are looking for dads to join their ‘approved panel’ for 2019. Reviewing products is something we’ve always valued. We know just how valuable a good recommendation can be for parents looking for the right product in a very crowded market. The new ‘Dadsnet Approved Panel’ is a way of recruiting members of TheDadsnet to test and critique products. The way it works is simple. Brands pay TheDadsnet a fee to recruit the Dad Testers, who will then receive the product(s) free of charge. The products will be theirs to keep in return for their honest feedback. All product reviews will be shared in TheDadsnet forum and we know via vast past experience that all reviews and recommendations will be honest, authentic and unbiased. 1. How does the panel work? Sign up below and let us know your details. Once we are commissioned to review a product we will contact panellists that fit the desired criteria. (Usually related to the age of your children.) We will share details of the product and any individual review requirements. In almost every case, the panellist will receive the product to keep free of charge. 3. How often will opportunities to review products come about? This is hard to say, as it’s a fairly new project but we are hopeful that there will be regular opportunities for product testing. 4. Can I leave the panel once I’ve joined? 5. What will happen to my details? Your details will be held securely at TheDadsnet HQ. The only information that will be shared will be your name & postal address with the brand delivering the products. If you’d like to join TheDadsnet Approved Panel, simply sign up using the form below.